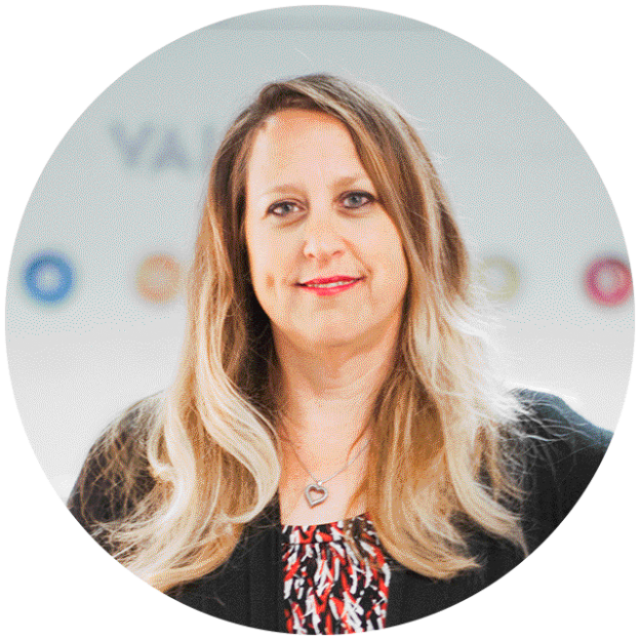 Kristin Bult provides executive support to Tina Young, Marketwave’s president, and helps with many other administrative tasks. She also steers Marketwave’s Culture Committee and is always looking for ways to have fun around the office. With almost two decades of experience, Kristin is an administrative master with a can-do attitude. She’s spent the last seven years with Marketwave, and prior to that, she worked for the Plano Independent School District in the special education department. Kristin is a member of the Plano chapter of International Association of Administrative Professionals (IAAP), and was a 2012 Loyalty Award nominee for the Core24 Admin Awards, a program honoring administrative professionals serving executives in North Texas. Kristin is a native Oregonian and attended Oregon State University. She loves being on the lake in the summers, spending time with her husband and two dogs and never strays too far from Facebook.